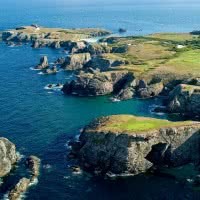 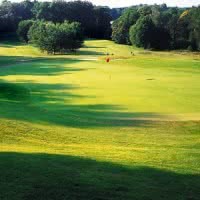 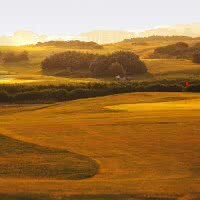 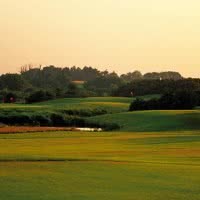 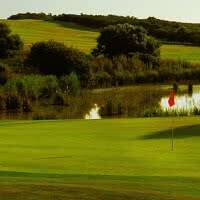 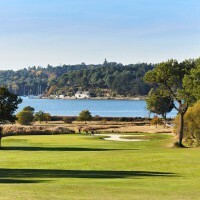 Blue Green Ploemeur Ocean Golf course is a britain golf course 18 holes - par 72 of 5797 meters. 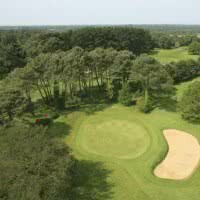  Open since 1991 in the commune of Ploemeur, 56 - Morbihan. 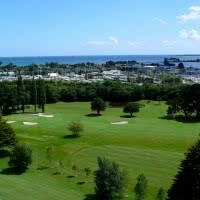 Links with views of the sea and the Ile de Groix.